ARTICLES Can IRS Debts Be Discharged in Chapter 13 Bankruptcy? 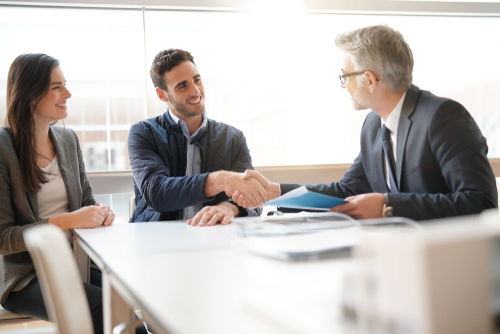 Taxpayers who have a lot of outstanding debt might be going through the process of chapter 13 bankruptcy to work out a plan to repay their debts. Some tax debt is dischargeable in bankruptcy, while other debt is considered priority and will not be discharged as part of the process. During the bankruptcy process, you will find out whether your tax debt will be discharged, reduced, or paid in full through the payment plan you set up. If you owe back taxes to the Internal Revenue Service (IRS), you might be feeling the financial strain of this debt. In some cases, taxpayers are unable to repay their debts and find themselves in situations where they must file for bankruptcy to wipe the slate clean and start over. However, it’s important to know that certain debts are not dischargeable in bankruptcy. Chapter 13 bankruptcy, also referred to as a wage-earner’s plan, allows individuals to develop plans to repay at least part of their debts. In this process, the debtor will propose a plan to make monthly payments to some or all creditors over the next three to five years. To qualify for this type of bankruptcy filing, the debtor must have a regular income and be able to make the monthly payments outlined in the proposed plan. A chapter 13 bankruptcy repayment plan will never last longer than five years. The length of time depends on how much income the debtor earns. During the repayment period, creditors are legally forbidden from starting or continuing efforts to collect on the debt. 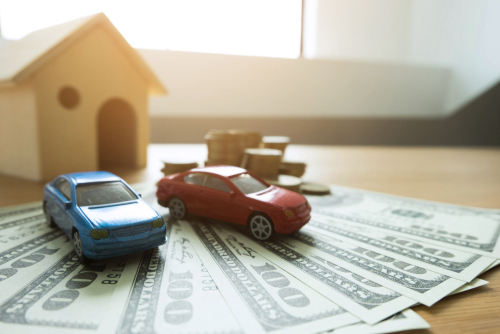 The benefits of this type of bankruptcy proceeding include the ability to protect the debtor’s home from foreclosure and the option to repay debts over a longer period. When you file chapter 13 bankruptcy, one of the first steps is determining which of your obligations are priority versus nonpriority. Priority debts are not dischargeable, while nonpriority debts will be treated just like any other general unsecured debt you might have accrued. Most taxes are considered priority debts, so they will not be discharged. Any priority debts will be included in the payment plan you set up as part of the bankruptcy proceeding. The fact that your tax debt will not be eliminated as part of the bankruptcy process might seem disheartening if you have a lot of debt and you’re struggling financially. However, this option can help you repay your debt over a longer period. You will have at least three years and up to five years to pay back the taxes. If you incur any additional tax debt after you file for chapter 13 bankruptcy, you might be able to add it to your case. This process is called a post-petition debt and allows you to pay back the amount owed as part of the repayment plan. 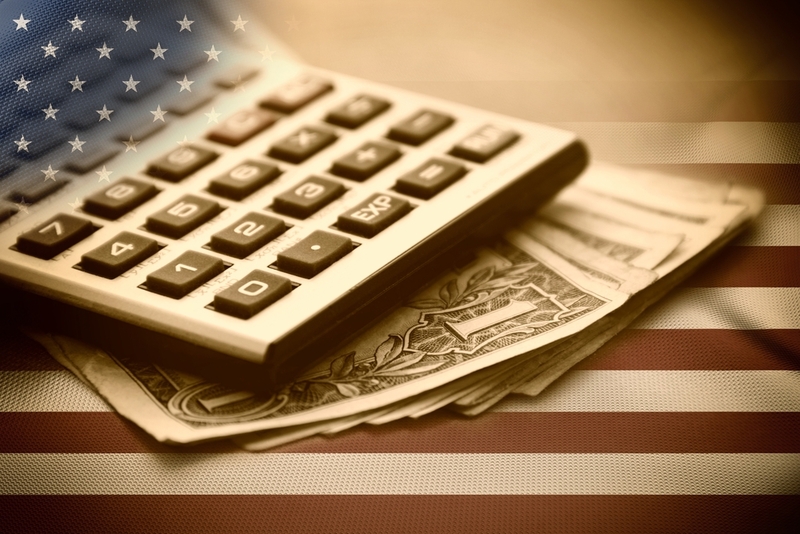 Some tax debts are considered to be nonpriority and can be discharged in the bankruptcy proceeding. For example, an older income tax obligation might be dischargeable. If your tax debt is associated with a return that was filed two years or more before you filed for bankruptcy, it might be classified as nonpriority. You cannot have committed willful tax evasion or fraud for your tax debt to be considered a nonpriority debt. Additionally, if the IRS hasn’t assessed your liability for the debt in the 240 days prior to you filing for bankruptcy, you might not be liable to pay back the full amount. However, if you submitted an offer in compromise through the IRS debt relief program, that 240-day limit might be extended. When you submit an offer in compromise, the IRS will stop its efforts to collect the debt during the review process. The IRS can legally place a lien on your property if you owe a tax debt. 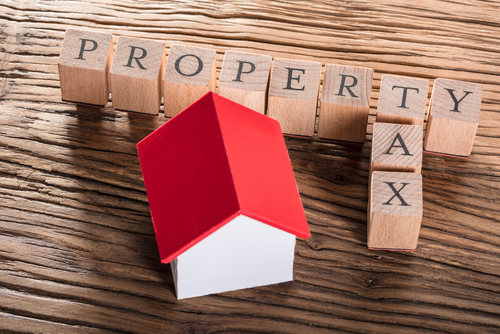 If the IRS places a lien on your property, it will notify the local government in the county where the property is located, effectively informing the agency that the property is now under the IRS’s control. If you sell the property while the lien is in effect, the IRS would have first rights to the profits of the sale. Filing for chapter 13 bankruptcy won’t eliminate a lien that has been placed on your property, even if the debt for which the lien is in place is nonpriority. The bankruptcy will only wipe away your personal liability for the debt. A levy allows the IRS to take the funds from your bank account to cover your tax debt. In most cases, the IRS will only file a levy against an unresponsive taxpayer. When you are going through the process of chapter 13 bankruptcy, you will be in communication with all your debtors, including the IRS, so it is unlikely that you will face a levy. As part of the bankruptcy filing process, you will have to make a list of all your debts, including any outstanding tax debt. This information will be provided to all the taxing authorities to whom you owe a debt, and those authorities have 180 days to file proof of what you owe. If any of the taxing authorities do not file claims within the 180-day period, the claim might be discharged without requiring you to pay. 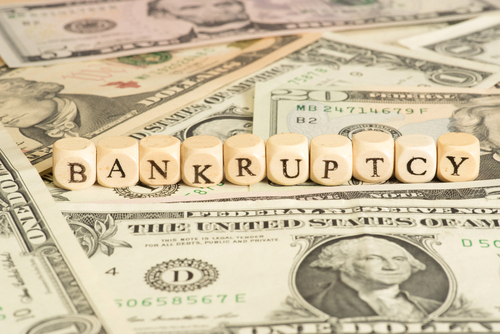 If you are going through the process of chapter 13 bankruptcy, you might feel overwhelmed. At Solvable, we offer solutions that can help you get through the process and overcome your debt. Review resources and connect with tax debt experts to start down the path toward financial freedom. Previous PostPrevious Can I Pay My Tax Debt Online?